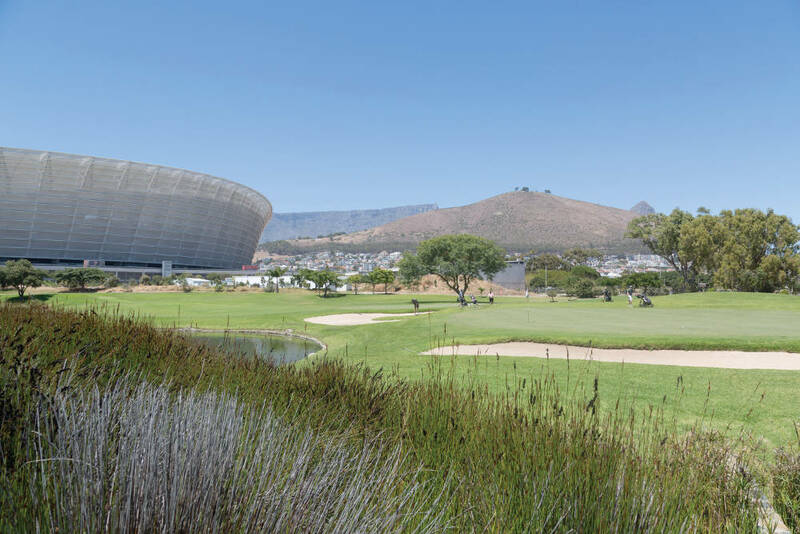 The Atlantic Seaboard starts with the marina developments at the V&A Waterfront and Silo District, desirable for the secure living, convenience and proximity to the CBD. Next are Mouille Point’s sea-front apartment buildings, some spacious but old-fashioned, others newly renovated, convenient for the city and the promenade. 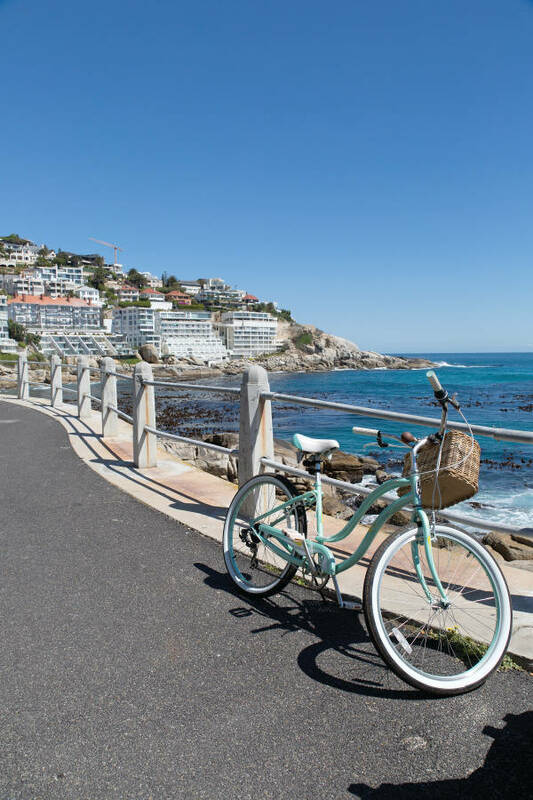 Sea Point is the vibey younger sibling, an ever-changing mix of brand-new developments and old family properties, and home to people of all income brackets with its famous promenade a melting-pot of ages and backgrounds. “There’s a sense of community,” says Emma Wright of living in Sea Point. “Because you likely live in a flat or a cluster of small townhouses, you will know some of your neighbours. 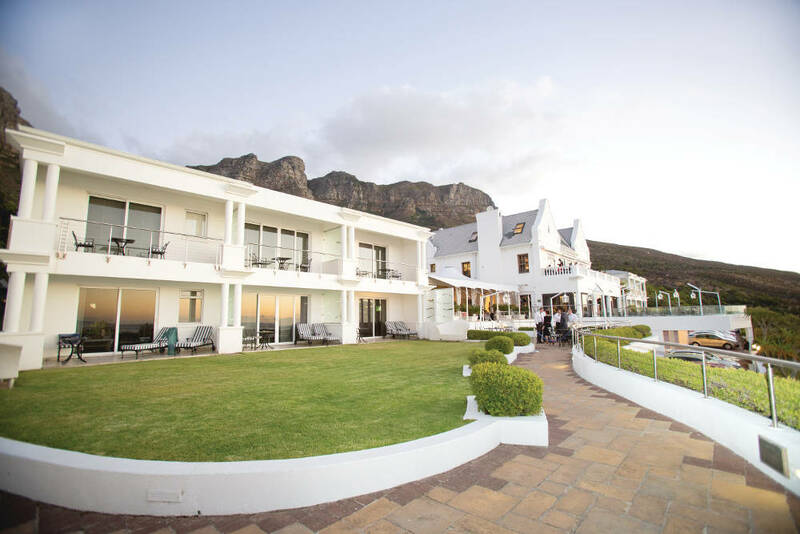 People who will feed your kitty when you’re away for the weekend, hold a spare set of keys, help you in an emergency.” Around the curve of Signal Hill in Bantry Bay and Clifton property prices soar, with exclusive villas, bungalows and mansions overlooking the sunset ocean views. 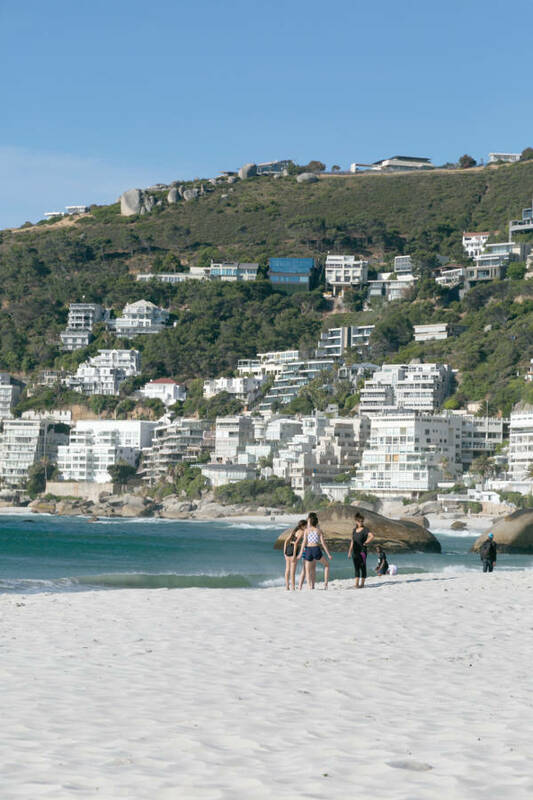 Camps Bay with its palm-lined beach conveys an air of glamour, but also has a down-to earth community aspect with family homes and apartment buildings as well as holiday villas. After an unspoilt stretch of wild coastline, little Llandudno is all about escape from the city, a tiny seaside village backed by the mountain. 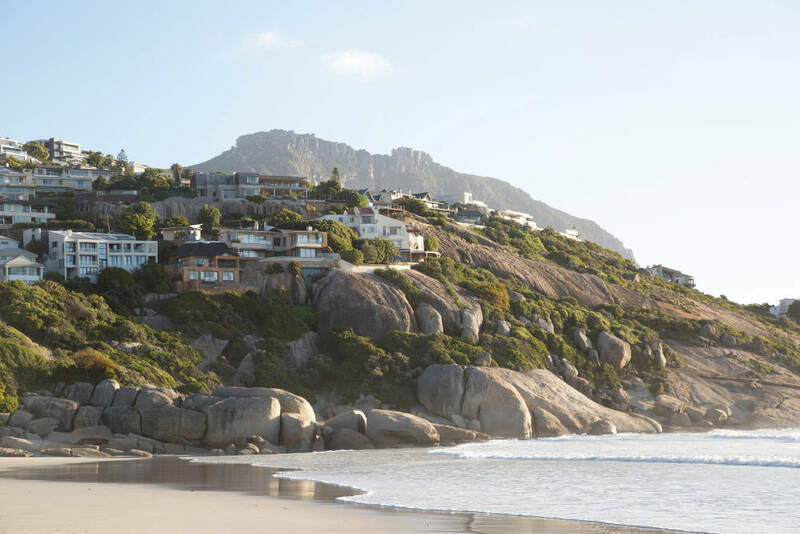 Lastly you reach Hout Bay, a self-sufficient seaside town backed by a rural valley where family homes have gardens and there are smallholdings, paddocks and horse-riding. Schools reflect the cosmopolitan nature of the area: private schools include Reddam House Atlantic Seaboard, the Cape Town French School, Herzlia Primary, Camps Bay Preparatory School and Hout Bay International School. Camps Bay High School is one of the most popular public schools in the area, with Camps Bay Primary, Sea Point Primary and Llandudno Primary feeding into the high school. 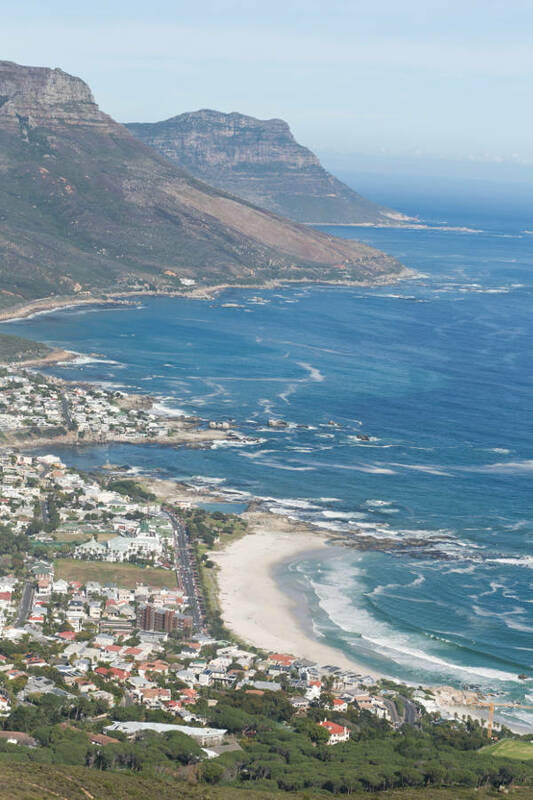 A vibrant cafe culture, shopping from the designer brands of the V&A Waterfront, to small independent boutiques of Regent Road, the foodie heaven of Oranjezicht City Farm market on weekends, strolling in Green Point Urban Park, and salsa dancing on the promenade – there really is something for everyone on the Atlantic Seaboard. I love the sunsets and the light at dusk that lingers on. The beachfront buzzes with families strolling, dogs and babies being walked, serious athletes in training, lycra clad cyclists, funky kids on skateboards whizzing past the regular seniors out for a stroll. We have them all!